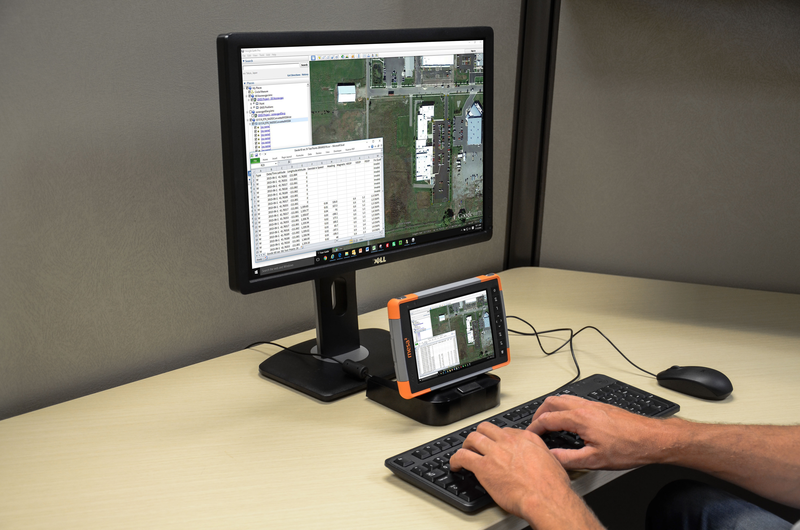 Running a powerful quad-core processor and a full Windows 10 operating system, the Mesa 2 Rugged Tablet™ is the most capable device built by Juniper Systems yet. 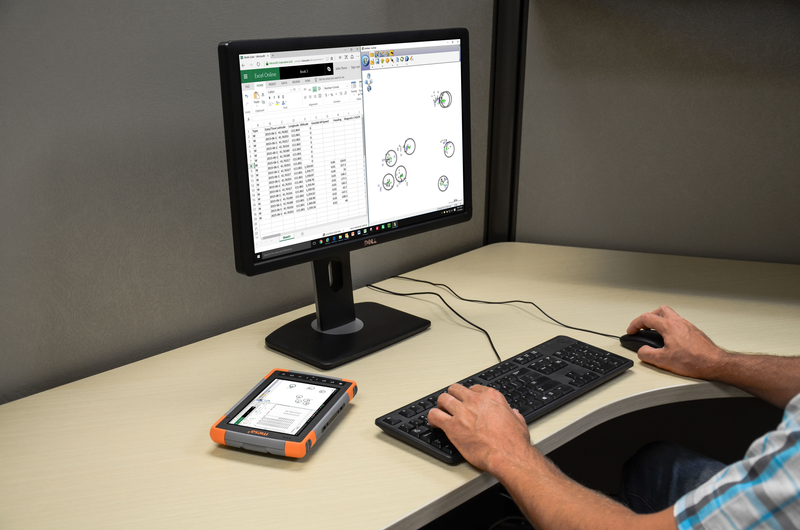 As we’ve said before, since it runs on full Windows, the Mesa 2 is robust enough to even be used as your desktop PC, making it especially easy to transition from collecting data in the field, to further utilizing your data back in the office. 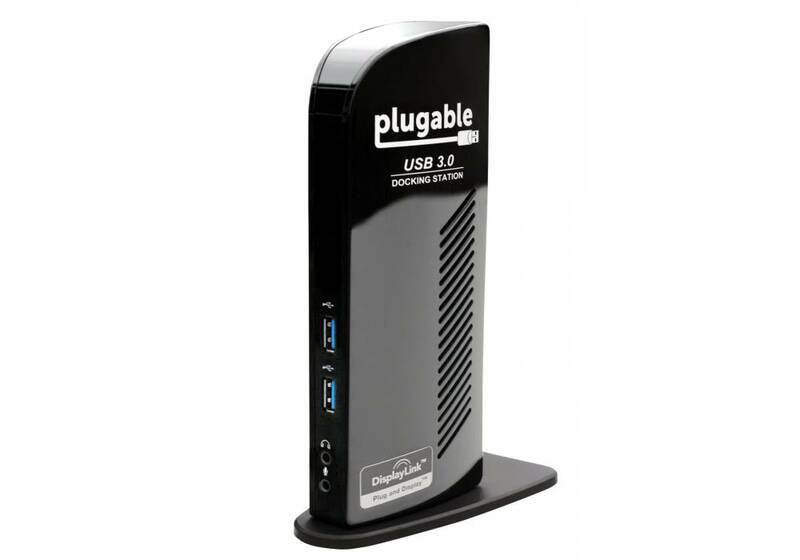 The easiest method is by using our M2 Dock accessory to connect the Mesa 2 Rugged Tablet to your monitor using the included HDMI port or a USB/HDMI adapter. The M2 Dock also includes three USB ports, allowing you to easily connect a keyboard and mouse as well. After that, all you have to do is place your Mesa 2 into the M2 Dock to start using it as your personal computer. To learn more about the M2 Dock, download our product sheet here, or contact us for more information. Another—albeit less convenient—option to connect your Mesa 2 Rugged Tablet to a monitor is a universal dock, such as this one. While you may need to manually attach more cables each time you connect the Mesa 2 to your monitor, this is still a viable option. 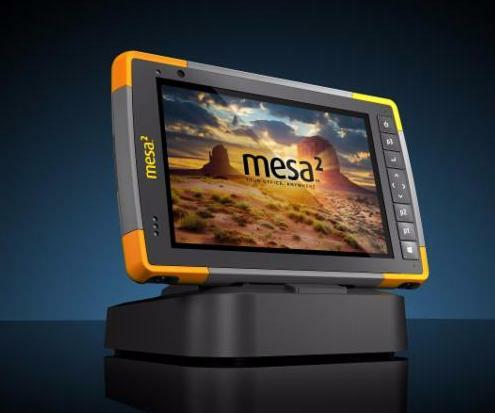 So there you have three different options that allow you to take advantage of the Mesa 2’s ability to act as both a rugged Windows 10 tablet for collecting data in tough environments, as well as a personal computer in the office. Questions? Please contact us online or give us a call at +1-435-753-1881 and we’re happy to help. Nice and helpful information shared by this post with us about mesa 2 rugged tablet and I hope that we will also get more new information regarding this post as soon as. This information is valuable for most of the users.